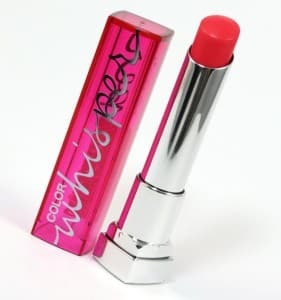 Click here to visit the Maybelline site and pick a shade. On the next 2 pages, fill out their form to enter the Maybelline sweepstakes. According to the official rules, 300 people will win a set of all Color Whisper Shades (twenty (20) total shades). You’ll have until May 31st to enter this one.